Litigation funding is undeniably becoming a mainstream asset class with the market set to double in the next five years. This is the prediction from Dilip N Massand of Legal Ventures, a UAE based fund that specialises in emerging markets. It is backed by Dalma Capital, a leading alternative investment manager. Litigation funding takes place when a third party, with no direct interest in the proceedings, finances the cost of litigation in return for a share of the claim proceeds if the litigation is successful. 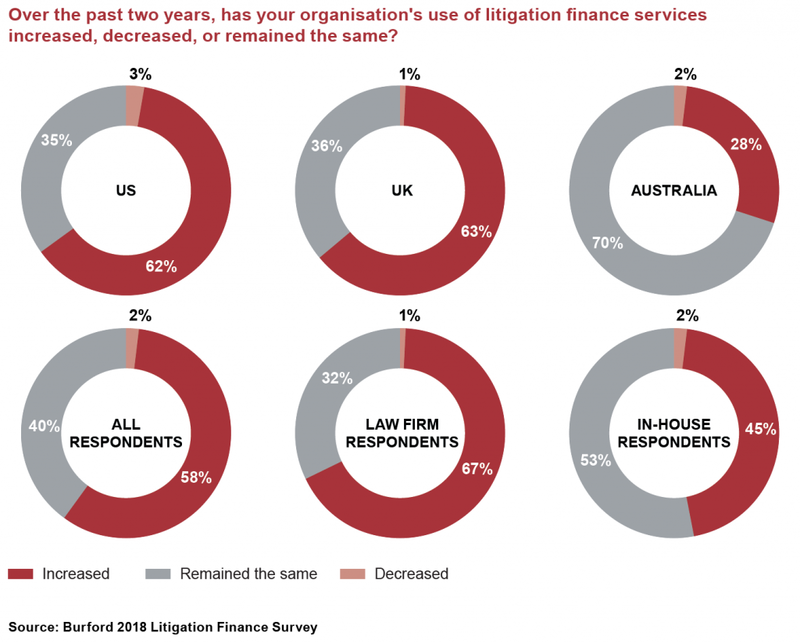 At 5 per cent, the UK is a considerably smaller but a highly attractive region for litigation funders being home to over 200 law firms and four of the top 10 global law firms. 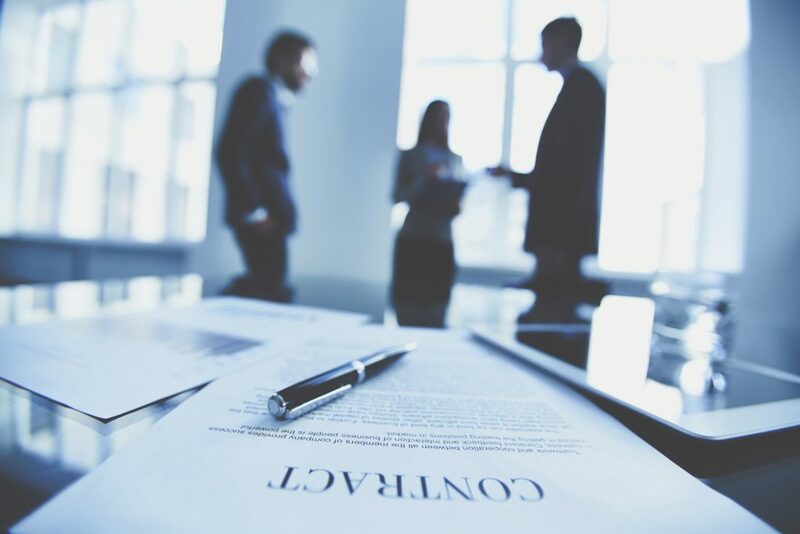 Elsewhere, litigation funding for arbitration cases has been recently authorised in Singapore and Hong Kong. Additionally, the expert mentions, the Middle East, being a central hub for global trade, regularly sees substantial high-value disputes involving sophisticated entities and multiple jurisdictions. Most recently, significant discussion is taking place in India about the role litigation funding can play in making the resolution of domestic cases more efficient and providing access to justice for those who otherwise might not be able to afford it. Besides the growing global reach of the sector, there are, says Mr. Massand, other major ‘pull factors’ for investors. “Clearly, the market itself has enormous potential for growth on a global scale, as ongoing and increasing regulatory reforms open the litigation funding market in many more regions. But there are other attractive elements compelling investors to invest in litigation funding. Indeed, a study by Professor Michael McDonald in 2016 on the litigation funding industry ROI indicated an average annual return of 36 per cent.